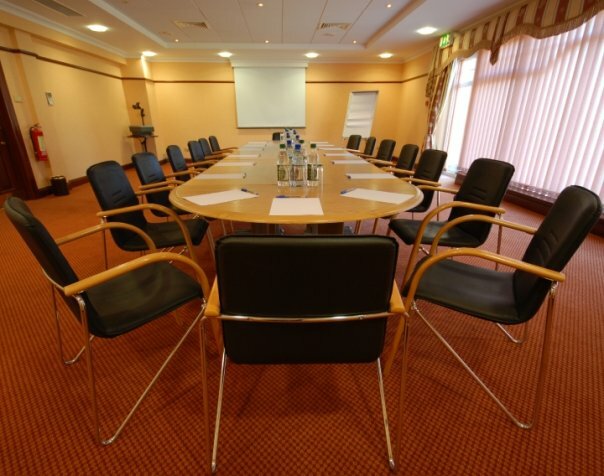 Organising a small board meeting, planning recruitment days, conducting trainings, or organising networking events; our custom-built business centre has been thoroughly designed to give maximum flexibility and has all the facilities to meet all of your requirements. This Custom-built business center has been thoroughly designed to give maximum flexibility. 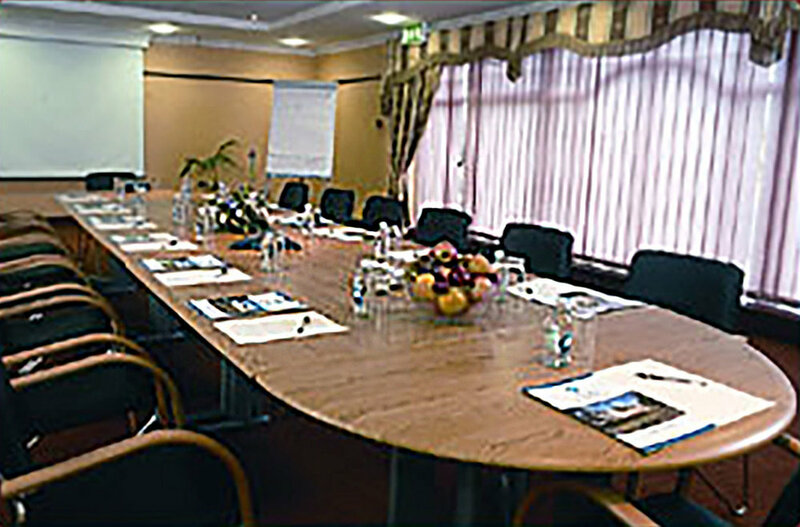 It incorporates an impressive reception area with secretarial service and is ideal venue for registration, coffee breaks & private cocktail parties. The six soundproof syndicate rooms are each fully equipped for business needs and can be arranged theatre style, boardroom, classroom style, U-shape or open square. A partitioned wall can be drawn to add additional space if needed. The Business center is the ideal venue for seminars, congresses, product launches, exhibitions, trade shows, A.G.M.’ s, training courses, lectures & social events. With its own private bar and separate car parking entrance and helicopter pad. It incorporates all your needs in business environment, and most importantly will work around your time schedule..